If this reasoning is correct, which I think entirely possible, it would mean would mean that the old insistence that Richard III killed his nephews has been untrue all along. 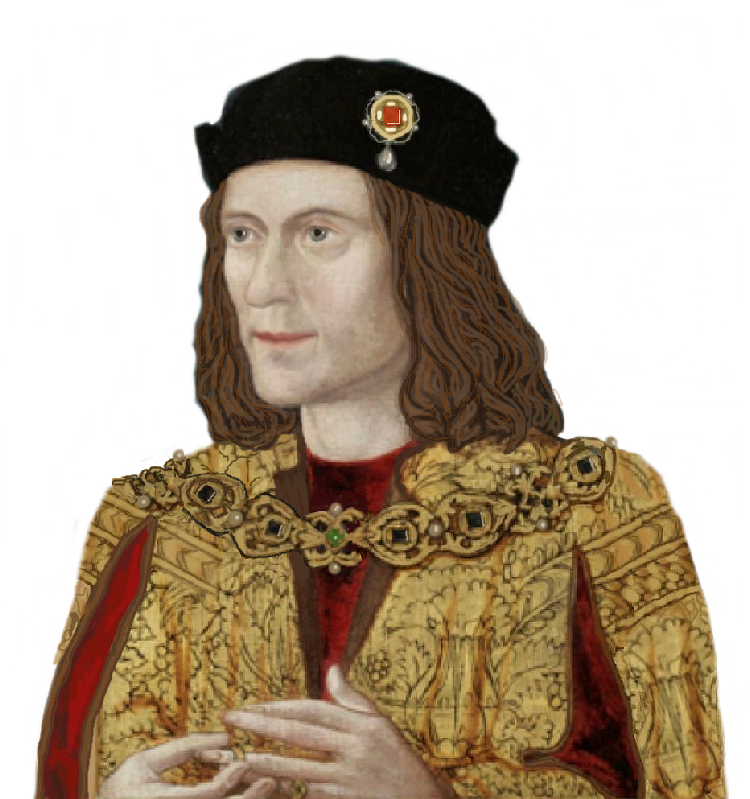 An uprising in favour of one or other of Edward IV’s sons could not take place in 1487 if they’d been murdered between 1483-85. I have never been able to accept that the likes of Lincoln and Francis Lovell would risk their lives in favour of an imposter. But in favour of Edward’s son? Maybe. Lincoln and Francis Lovell would surely believe the boy was illegitimate, but he was still a highborn Yorkist, and thus better than Tudor in every respect. Agree with viscountessw. Sources quoted above tell a different story to the Tudor propaganda. Lincoln and Lovell would believe that the boys were illegitimate, but maybe they were just acting within the law of the time and Tudor had repealed TR so therefore the boys had been re-legitimised.